Recently, I've just finished reading a book called "Breakfast Club For 40 Somethings" (by Vanessa Stoykov). It is a lighthearted and fun novel but also a financial planning book in disguise. 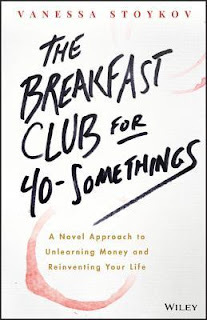 Even though the book title mentioned about "40 somethings" but the financial teaching/sharing in the book is kind of universal and applicable to anyone at any age. Also, the story is based in Australia and hence some of the financial setting/context like more relevant to Australian, like the Super Fund etc... but we can always replace it with our local context like CPF fund etc..
A long-awaited reunion of six high school classmates in their 40-somethings unraveled more shortcomings of their respective current lives than they are prepared to disclose, but it also changes their lives for the better, with the help of an "angel" in the form of financial planner (their ex-classmate). I would not disclose too much of the story line/plot here but I think it is beneficial for me to share the "5 Pillars To Wealth" that I've learnt from the book. Regardless of where are you at your current financial position, there is/are always one or more pillars that you can learn/unlearn to further improve your situation. 1. 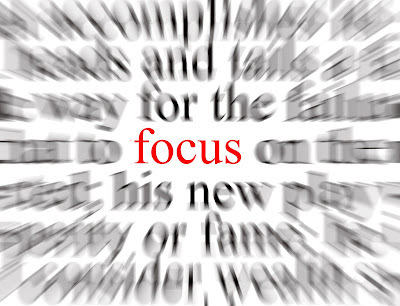 FOCUS - Do you have a long term financial goal that aligned with what brings you happiness, or just focus on what's in front of you e.g. the next party, the next holiday, the next job? 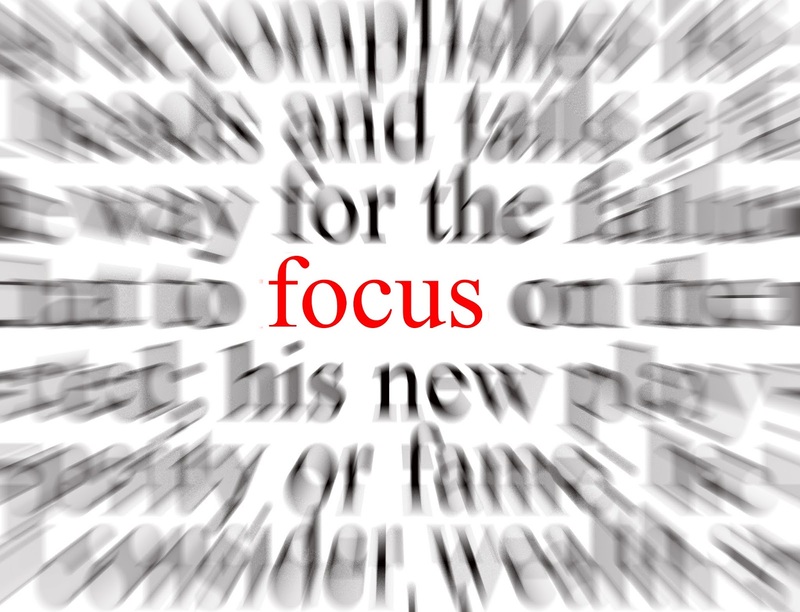 Most of the time, we can't see our focus quite clearly when we are younger (say in the 20s or even 30s), but with time and experience, our focus will get clearer as by then we would know what really brings happiness to us. 2. 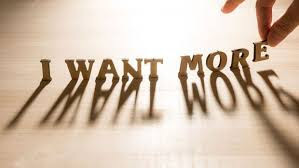 DESIRE - We all have desire, owning things that are wants and not needs, hence, it is necessary to strike a balance before it went into shackle of debts. 3. TIME - Time is unstoppable and ruthless. 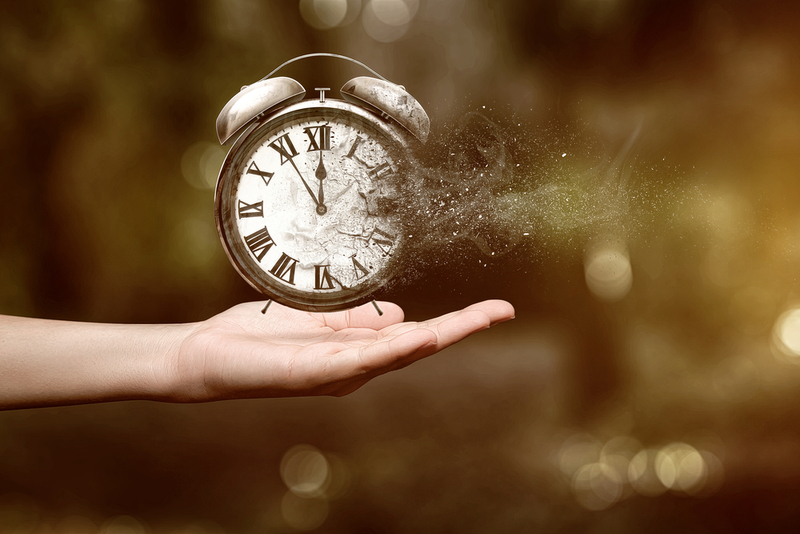 When we are much younger, we thought we still have lots of time to prepare for our future and by the time when we hit certain age, say the big 40, it might be too late! Time here is not only applicable to wealth, it is applicable to relationship, love as well. 4. BELIEF - What you belief, you become! Mindset about money can be both nature and nurture. 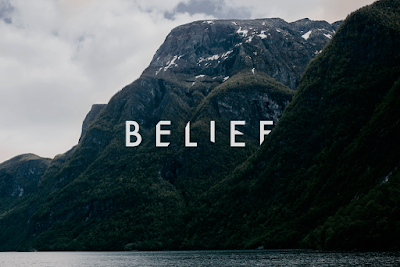 So, if you are not satisfied with your current financial situation, you need to change your belief. It is not easy, but it is definitely possible. 5. 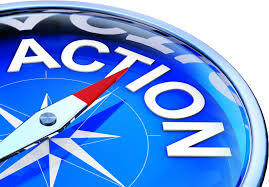 ACTION - Last but not least, you need to take action on whatever learning/planning you have, otherwise, they all mean nothing. Do you agree with these 5 pillars?